Graduate admissions requirements for Cockrell School programs vary depending on the specific discipline you are pursuing. Most application deadlines are December 1 or December 15. 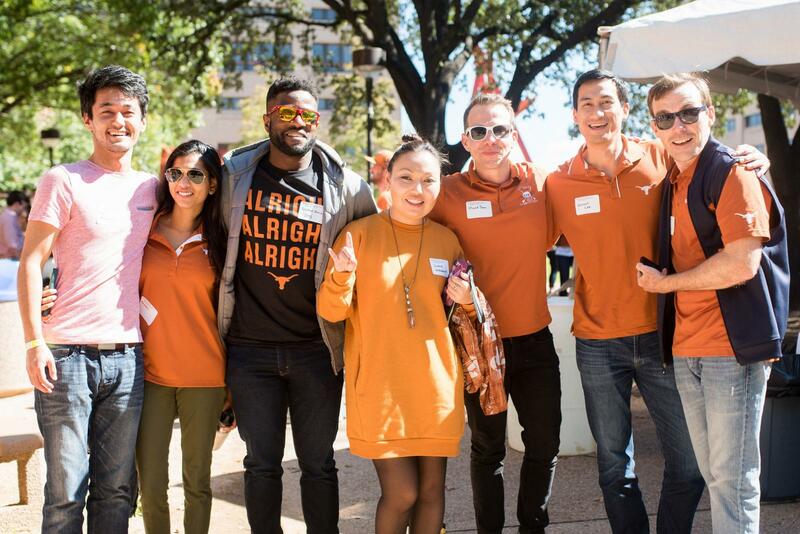 To arrange a visit to Texas Engineering or for more information about your area of interest, explore our graduate programs or contact the appropriate graduate advisor or coordinator.